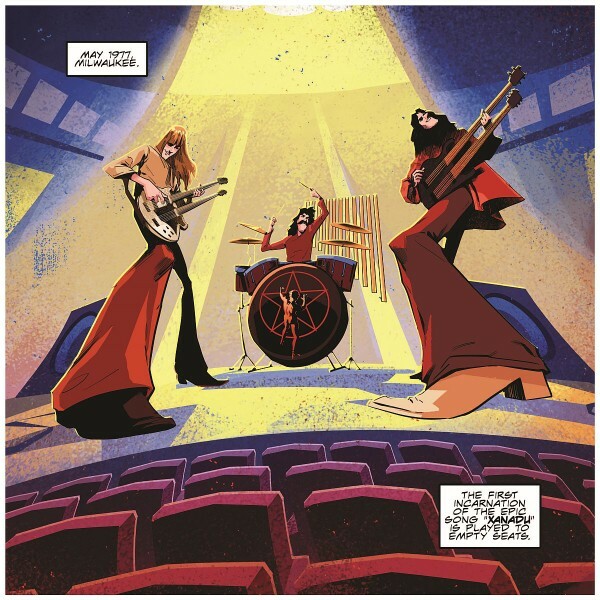 Fantoons have announced the official RUSH graphic novel chronicling the making of the band’s classic album A Farewell to Kings; the first in their ongoing relationship with RUSH. 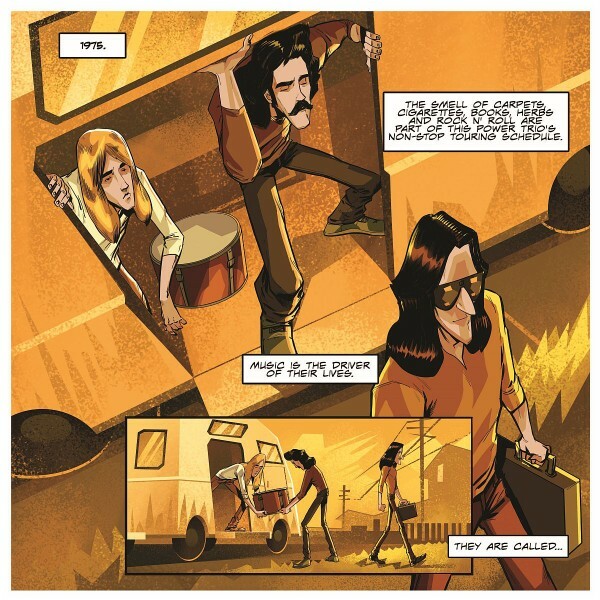 This epic, fully authorized graphic novel chronicles the birth of RUSH’s classic album A Farewell to Kings. 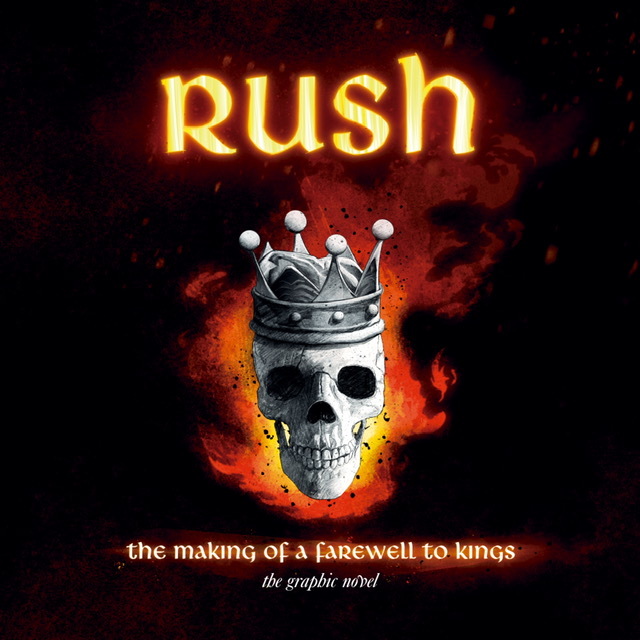 Relive the production trials and triumphs alongside Alex Lifeson, Geddy Lee & Neil Peart as they create the masterpiece of progressive rock that gave birth to such tracks as “Closer to the Heart,” and the majestic “Xanadu”. 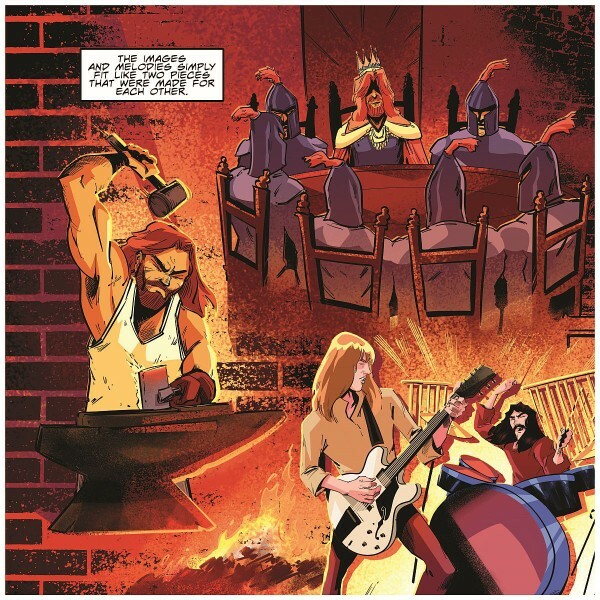 The book is co-written by Fantoons’ David Calcano and Lindsay Lee, and features artwork by Juan Riera and Ittai Manero. 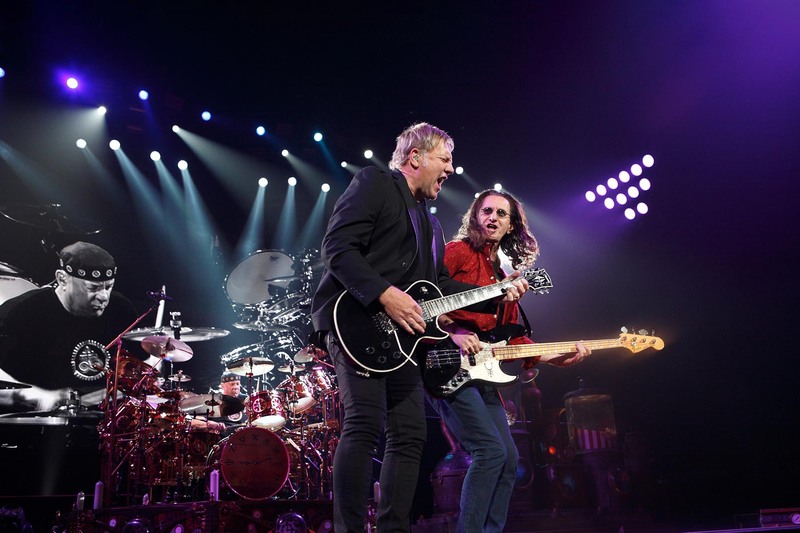 The story was written with input from RUSH guitarist Alex Lifeson and album producer Terry Brown, who also penned the foreword. Previous releases through the partnership between the band and publisher have included 2015’s “RUSHToons By Fantoons Vol. 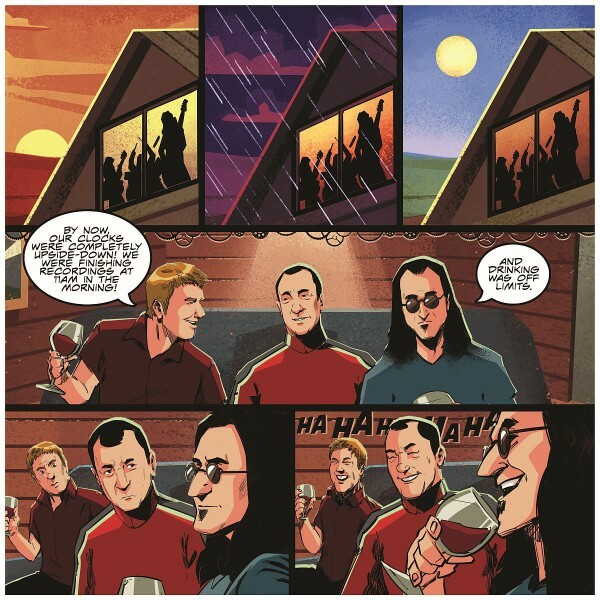 2112” and 2017’s “& Where’s Geddy, Alex And Neil Vol. 1”. 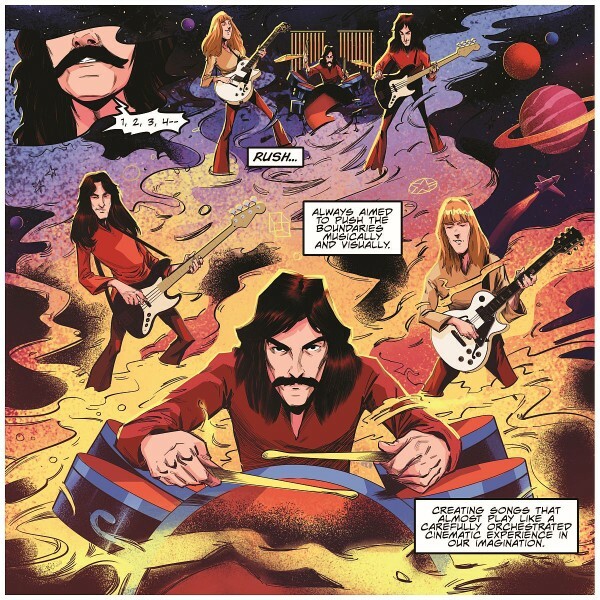 In July of 2019, Fantoons will release a unique, fully authorized coloring book, with 70 evocative illustrations packed with gorgeous RUSH artwork and references from Moving Pictures to Clockwork Angels. 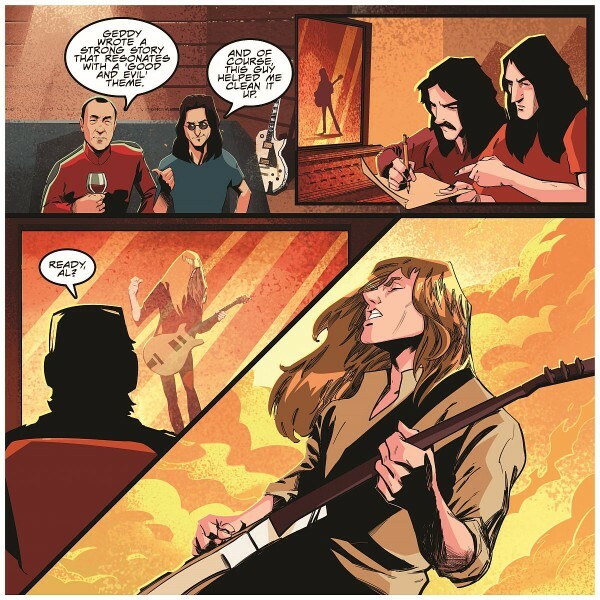 The Making of Farewell to Kings: The Graphic Novel is available for preorder now from the band’s official RushBackstage , Amazon, Barnes & Noble, Indigo, Chapters booksellers, and released in finer comic shops and independent bookstores everywhere in a beautiful 144 page hardcover on September 10, 2019.